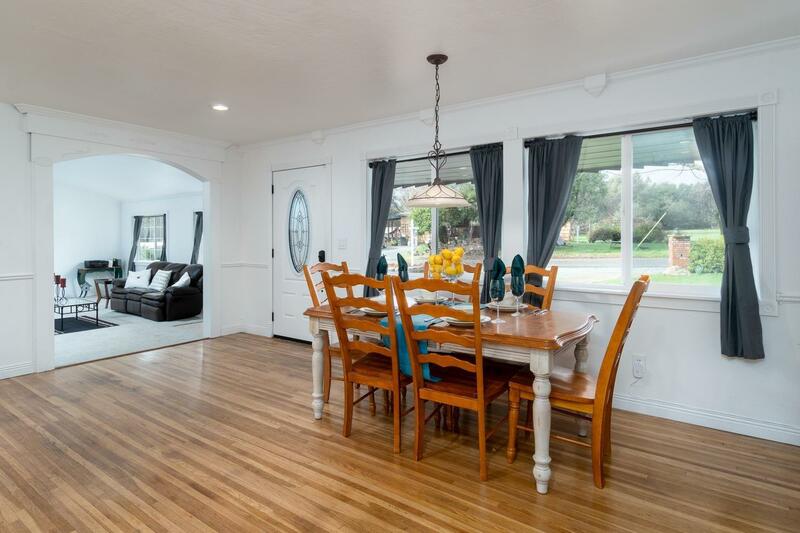 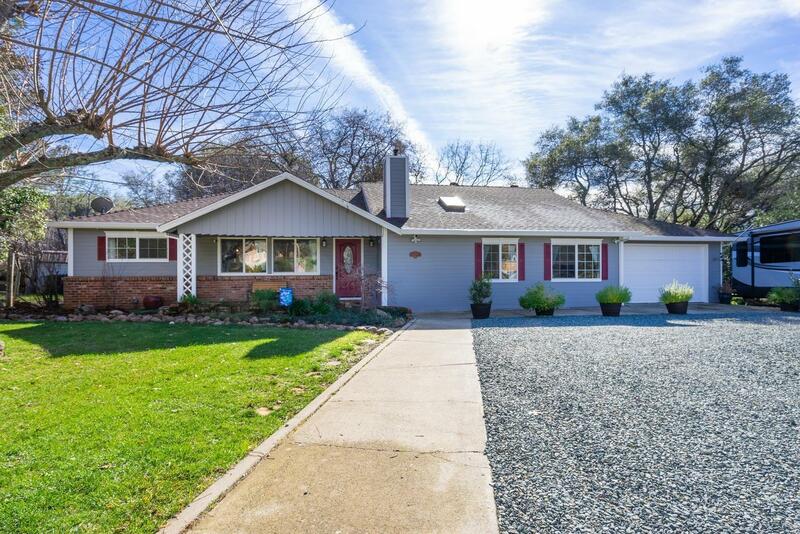 Lovely curb appeal welcomes you to this adorable single story 3 bedroom home in the heart of Shingle Springs. 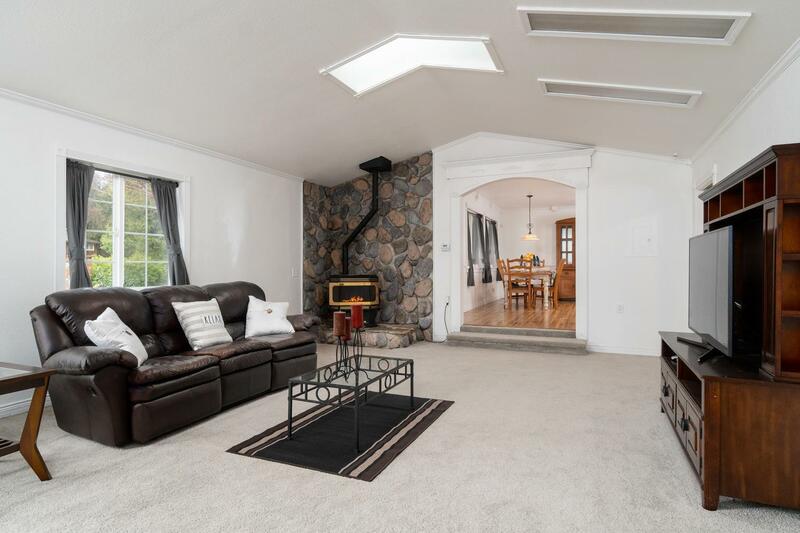 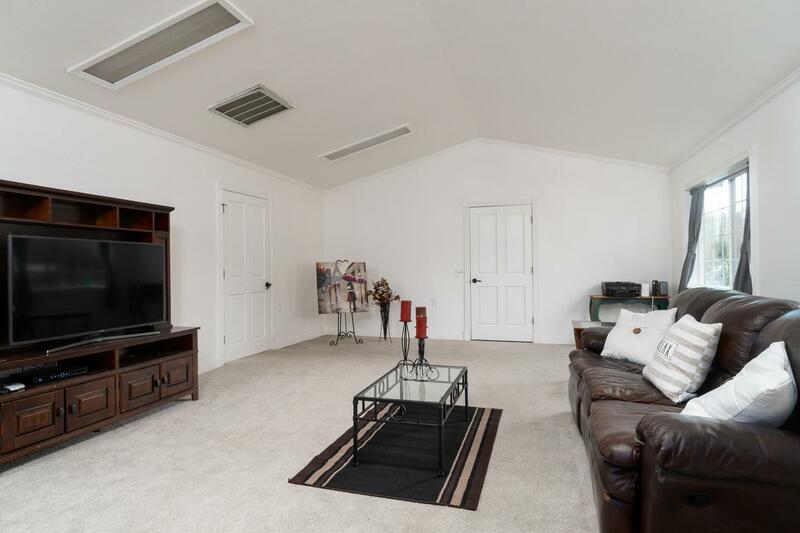 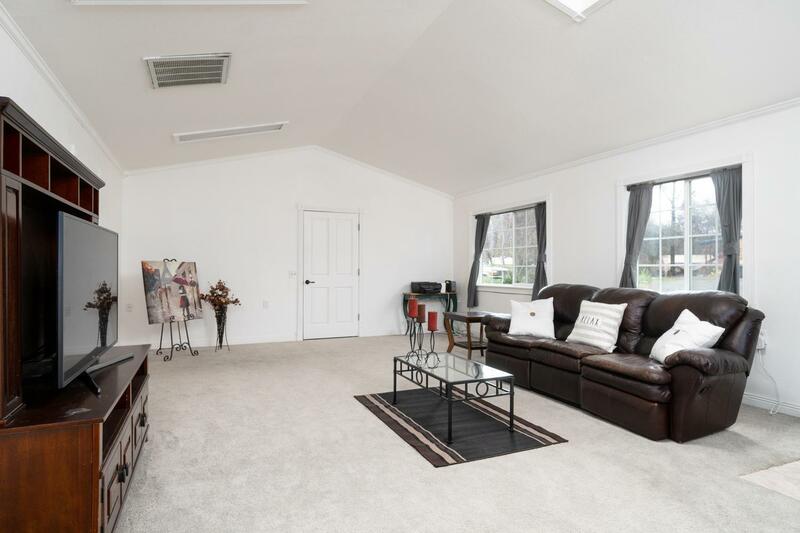 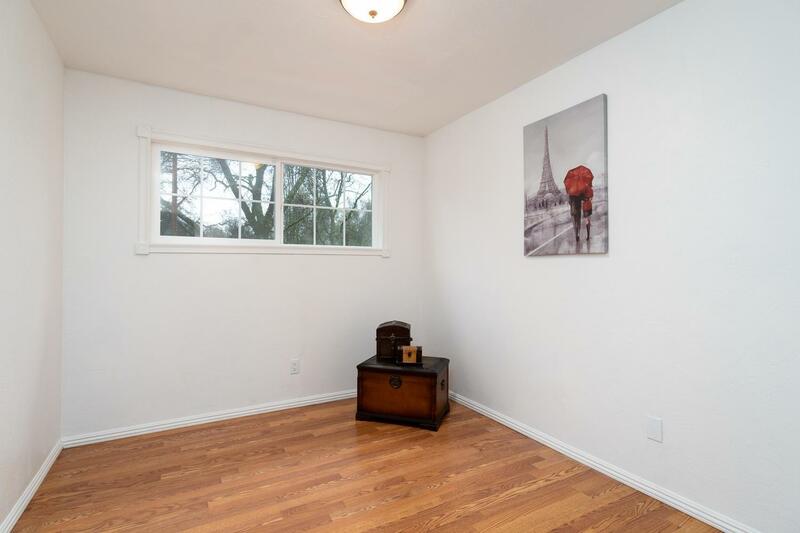 Family room features vaulted ceilings, skylights, and a warm pellet stove. 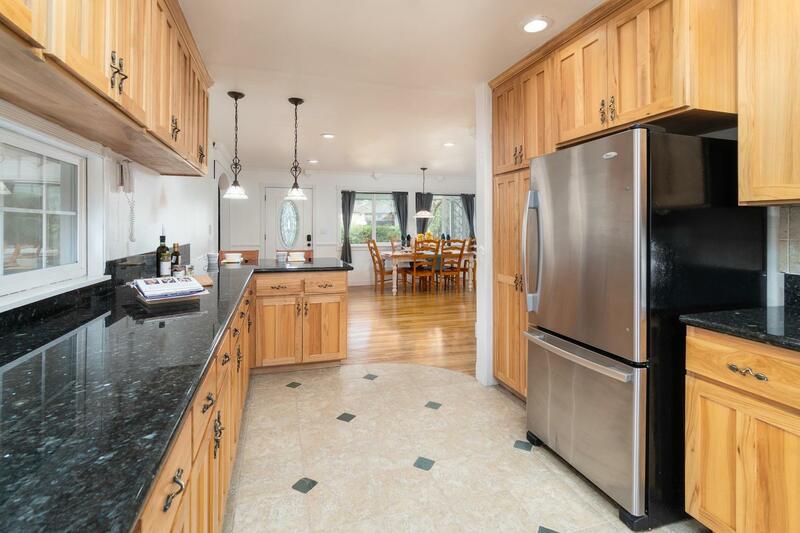 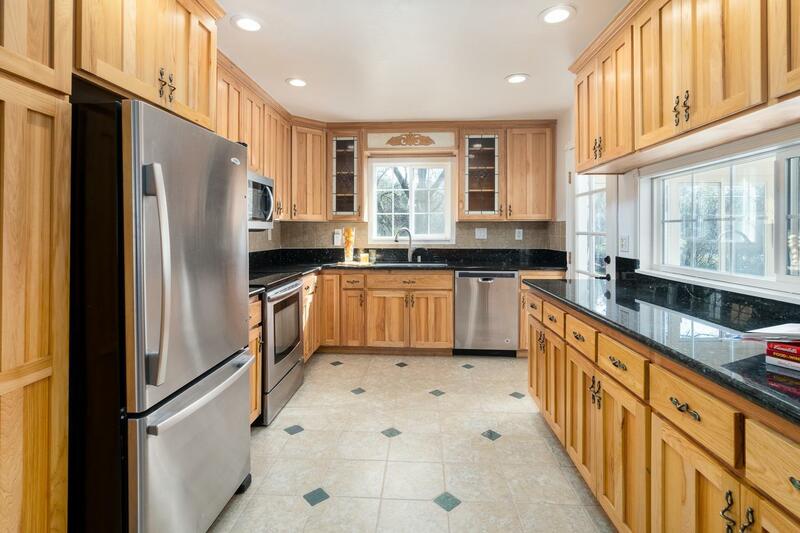 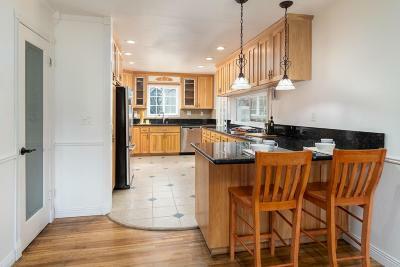 Updated kitchen showcases granite counters, tile floors, and stainless steel appliances. 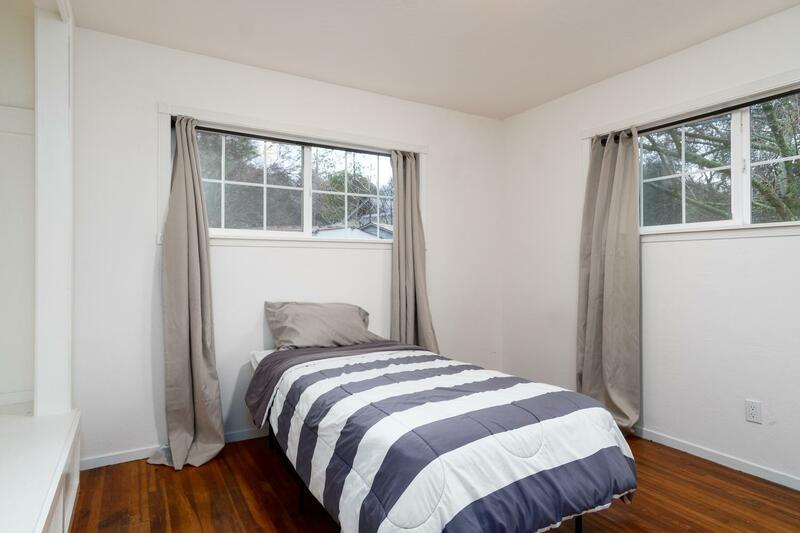 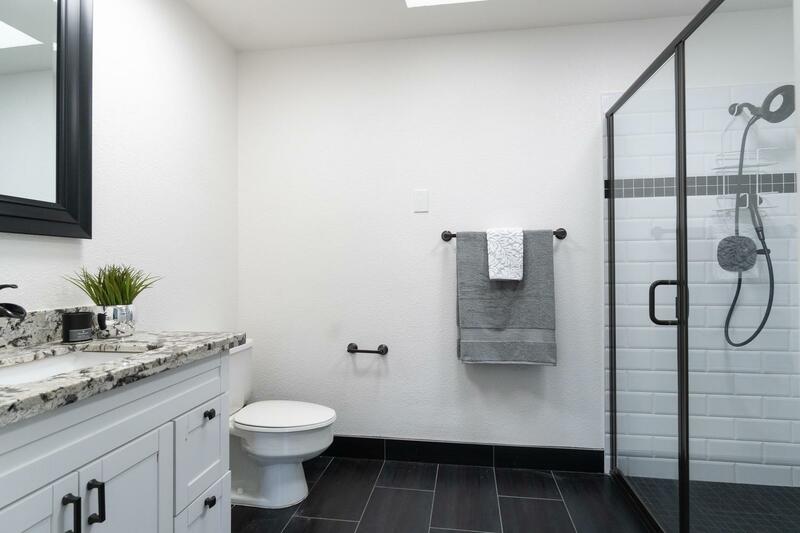 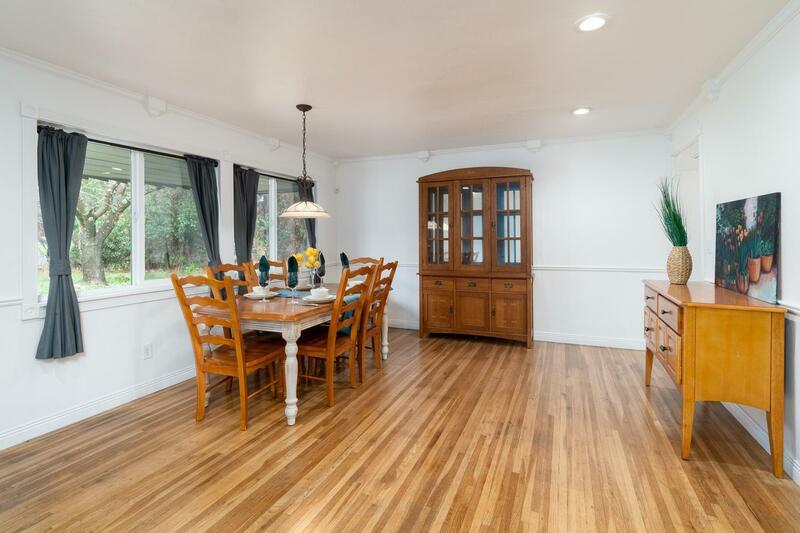 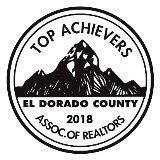 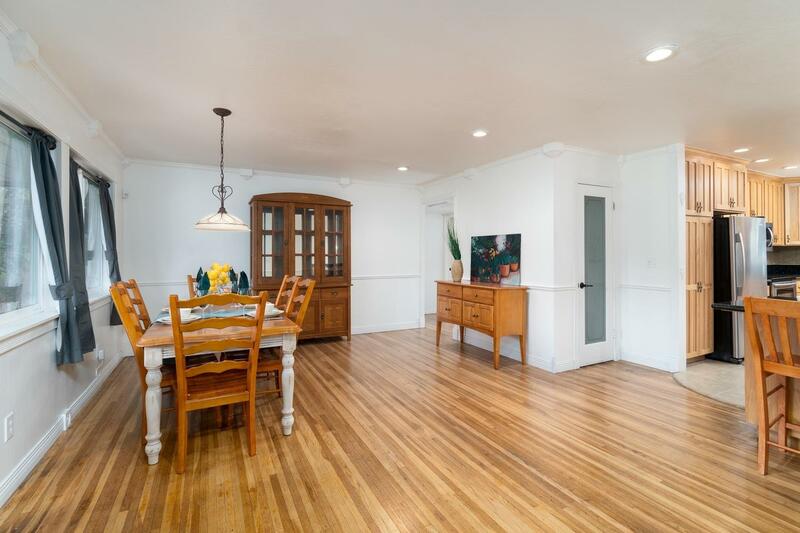 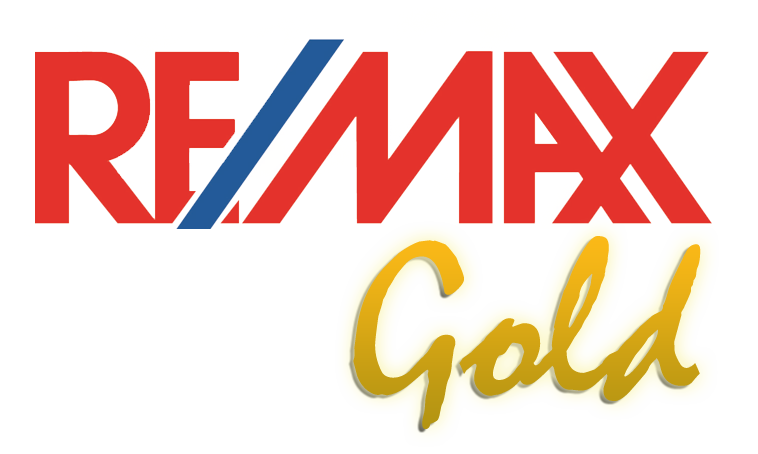 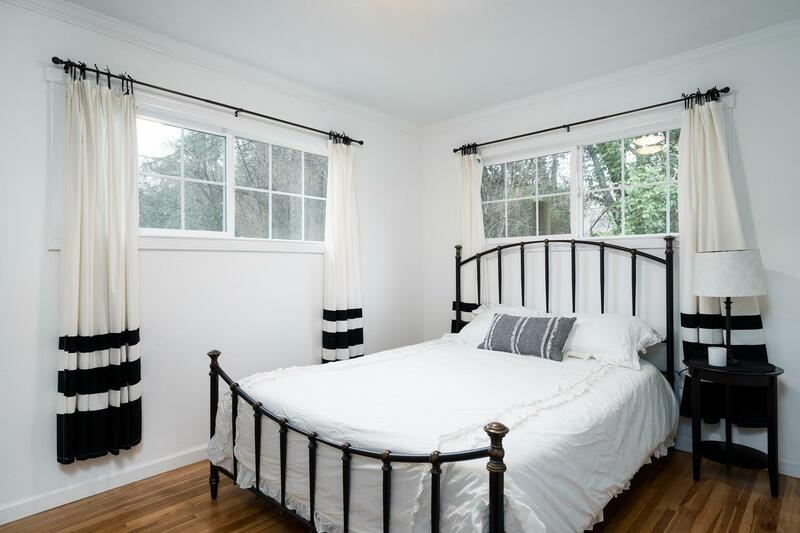 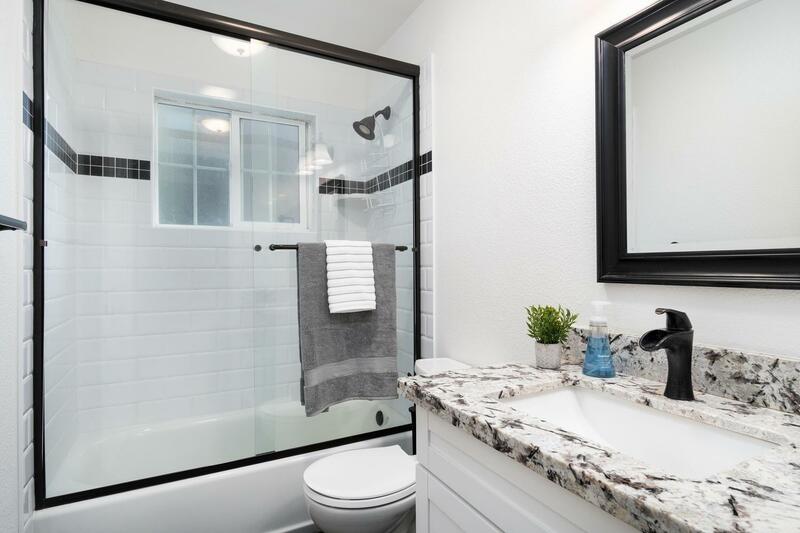 Spacious bedrooms with wood floors, and updated bathrooms featuring granite counters and tile floors. 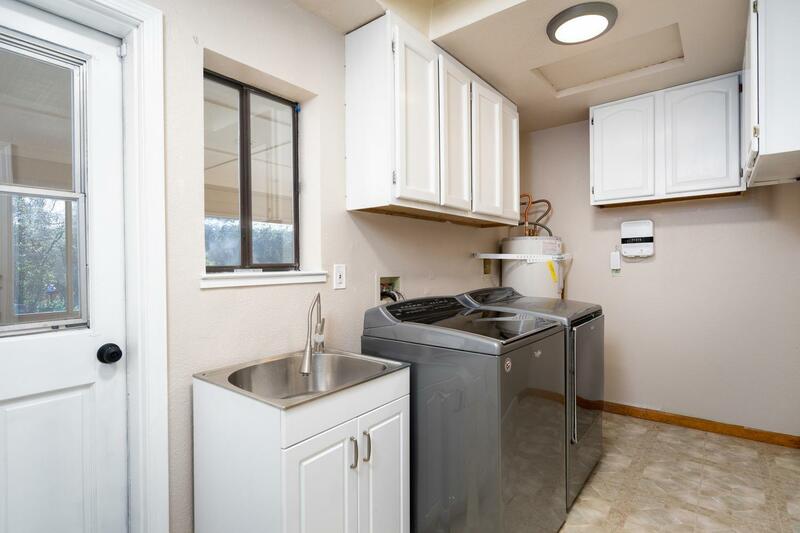 Laundry room has sink and storage cabinets, plus outside access. 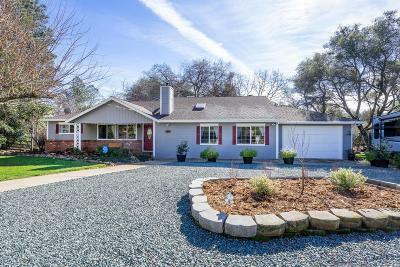 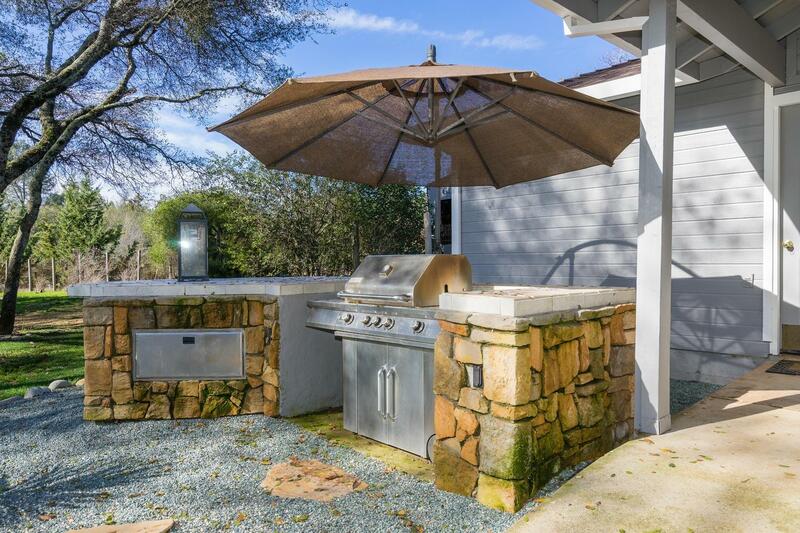 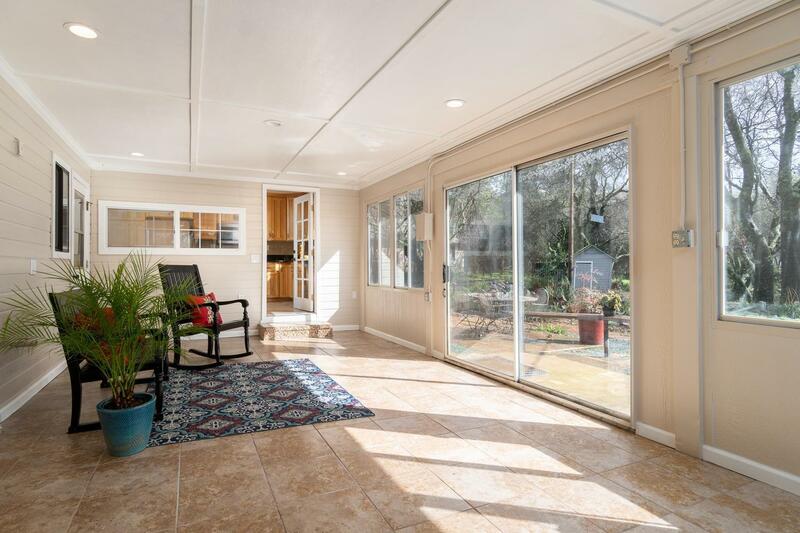 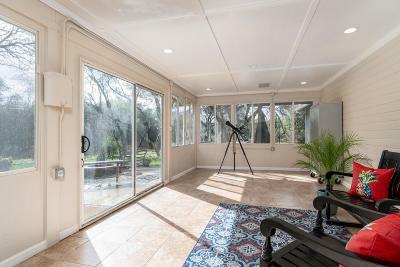 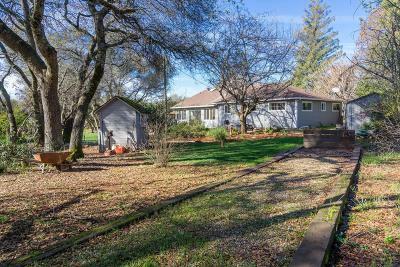 Bask in the warm sunroom or step out onto the back patio to find an entertainers dream backyard with BBQ/kitchen area, fire pit, Koi pond, horseshoe pit, large lawn area, and more. 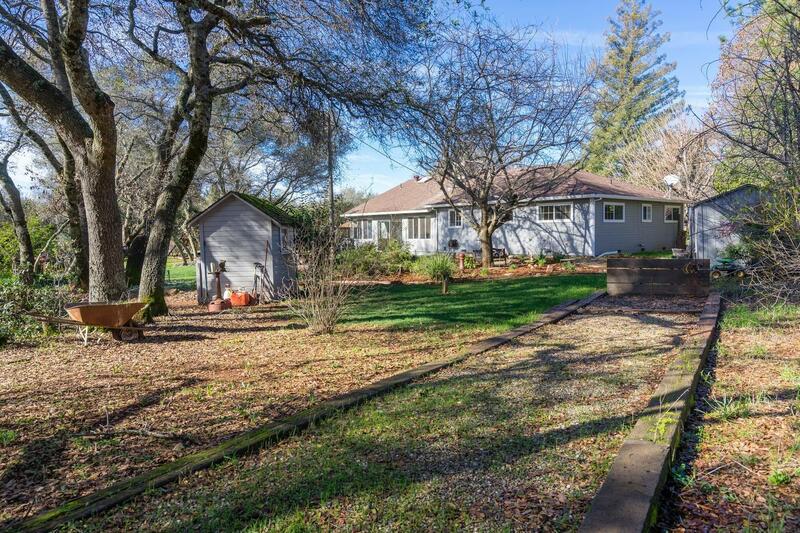 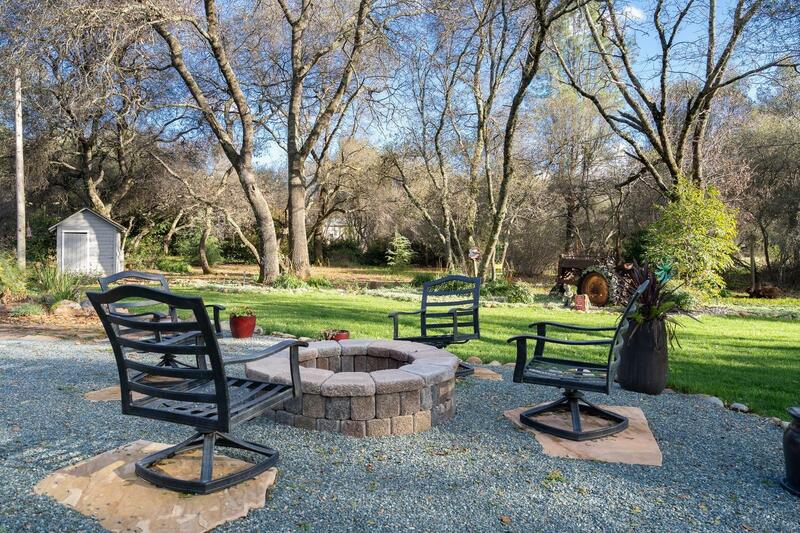 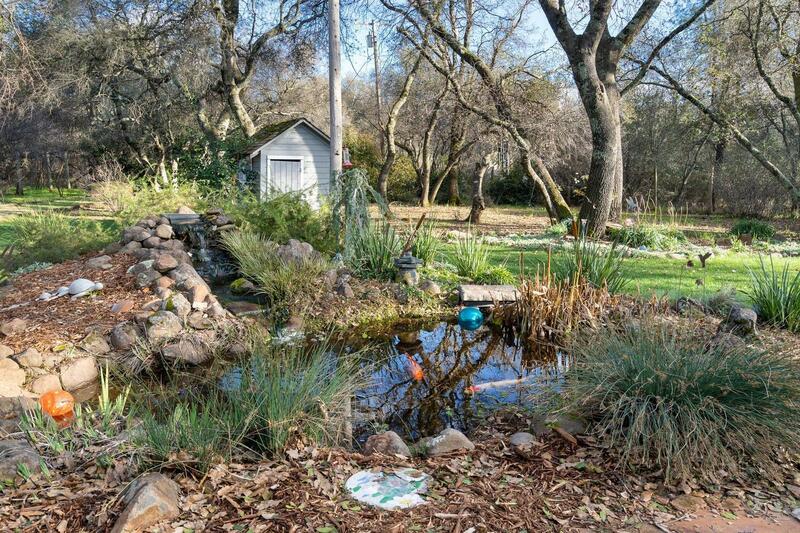 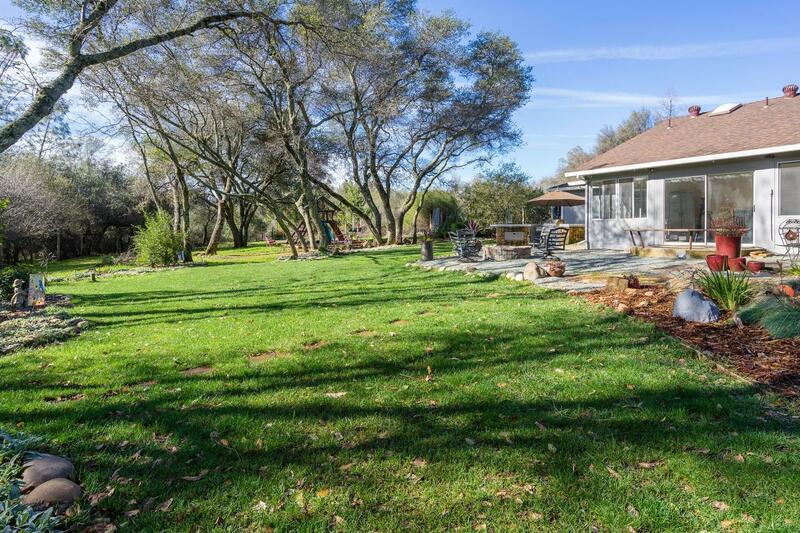 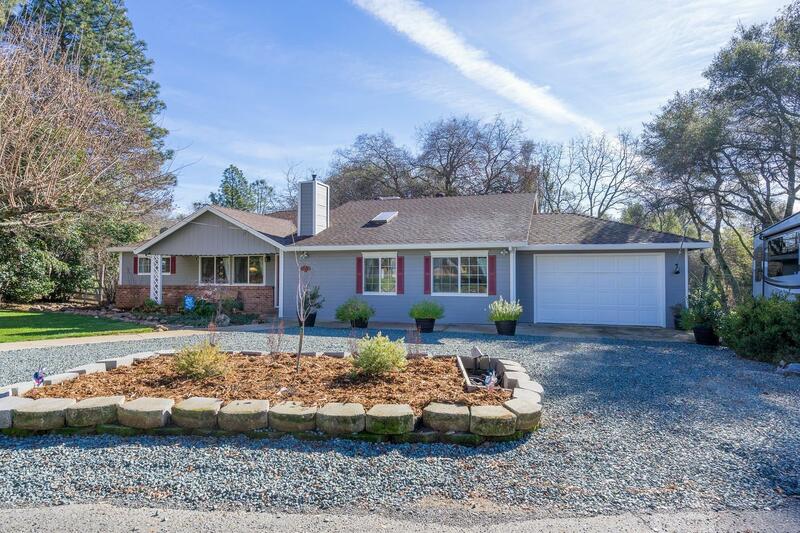 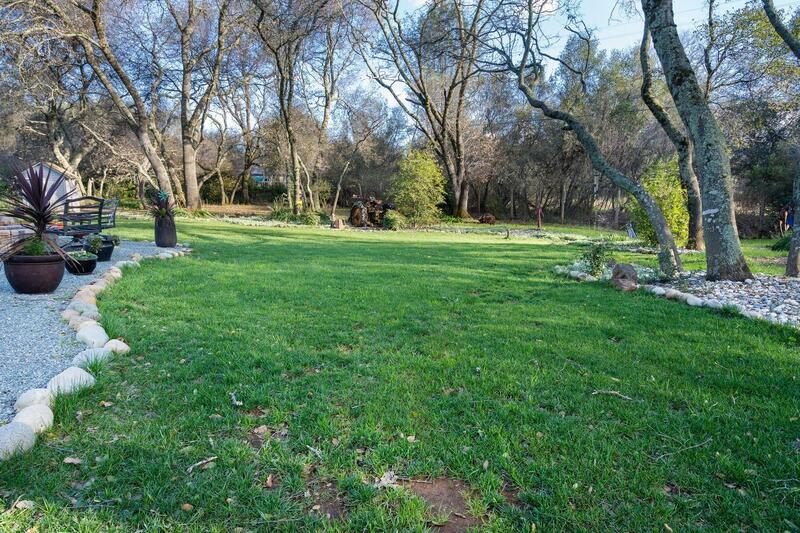 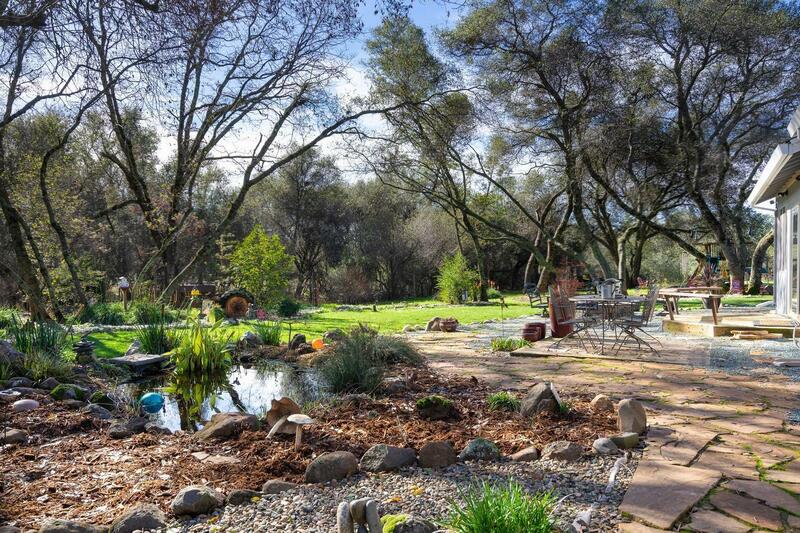 All located just minutes from Highway 50 and a short distance of local high school.